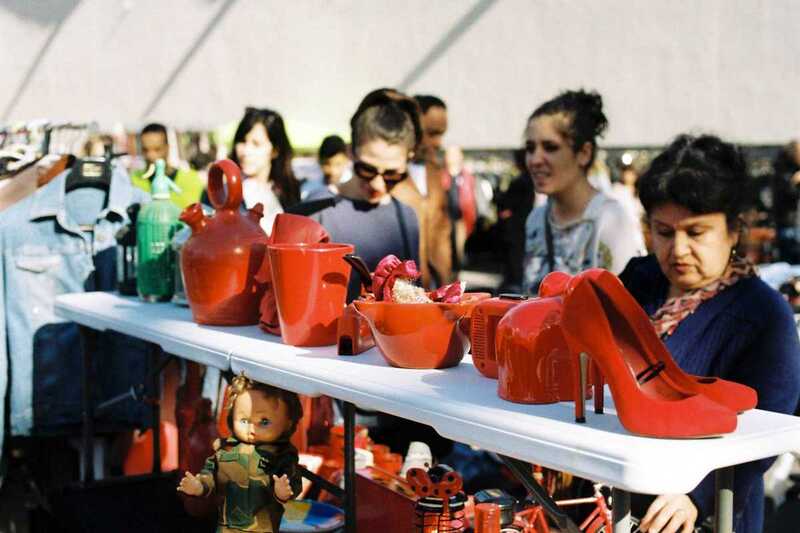 Flea Market is your antidote to today’s over-commercialized world. 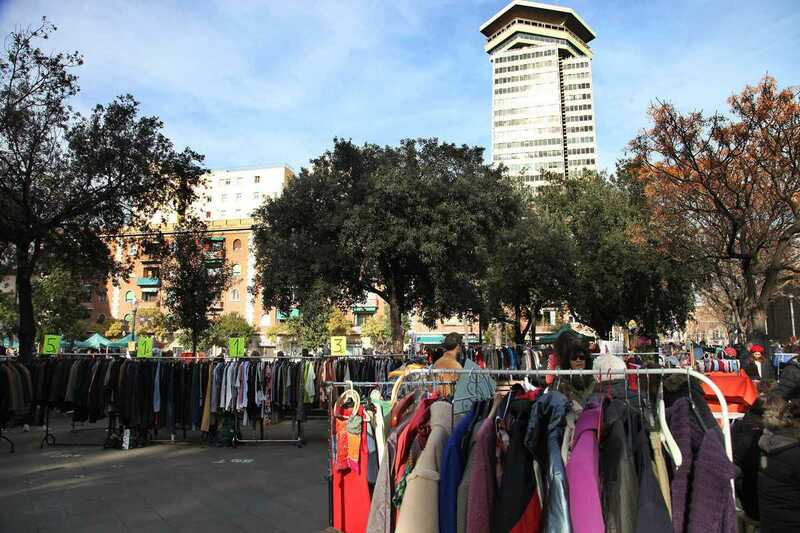 The second-hand goods market, with its low prices, unique items and local sellers, returns to its habitual location next to the Museu Marítim. 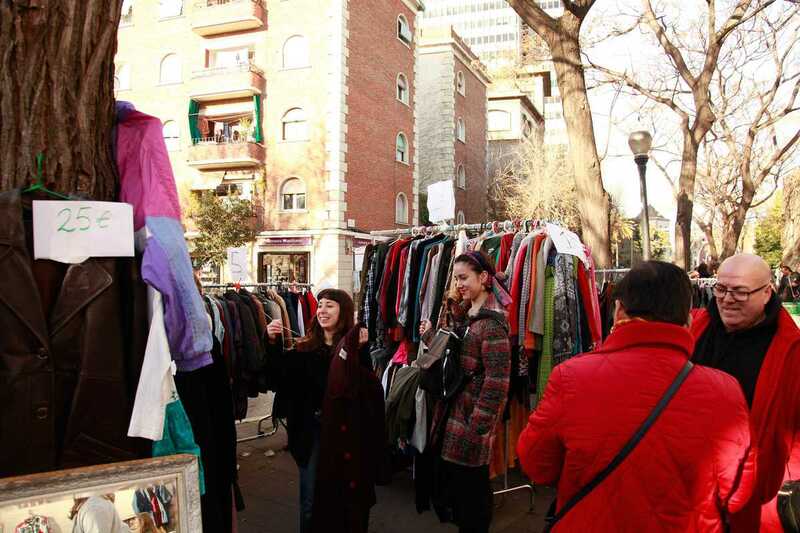 Flea market fever continues apace with a thousand attendees every month to the market rummaging for “new” vintage outfits along with hip accessories. 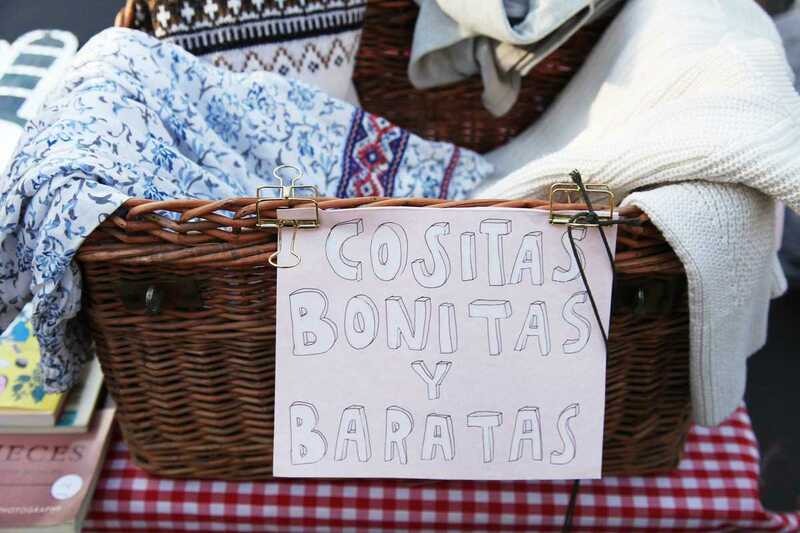 To help support these events, Flea market asks that attendees become an official Flea Member for a mere €5 per year or a Flea Supporter for €50 per year (with a 25% discount on renting stalls). 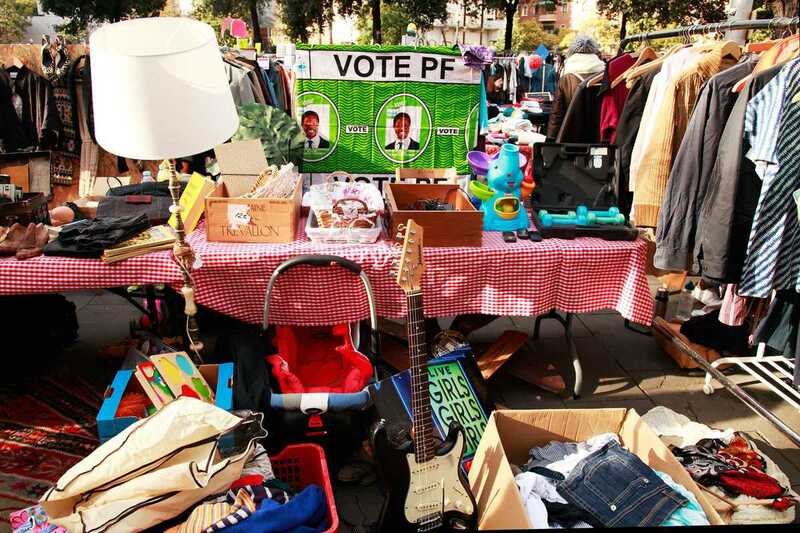 Also, stands are available for non-profits at a 50% discount.